The Google Ads Display Network is one of the best options for digital advertising available to businesses today. 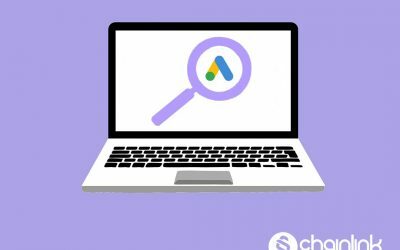 As we went over in our Google Ads search advertising primer, Google makes it easy for advertisers to deliver extremely targeted messages based on their audience’s search behavior and the kinds of content they view regularly. There are certain benefits that display advertising offers that paid search advertising does not cover. For example, the Display Network encompasses millions of websites and apps where advertisers can place ads. As a digital advertiser, you have the flexibility to place ads wherever your customers spend the most time, whether it’s on news sites like the New York Times or on YouTube. Online advertising is all about getting the right message in front of the right person, at the right moment. 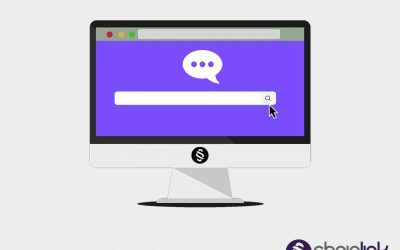 We hope this blog about advertising on the Google Display network will give you broad introduction to how display advertising can help you effectively reach prospects and customers online. What’s the Difference Between the Google Search Network and the Google Display Network? To clarify the difference between the search network and the display network, it’s easiest to look at an example. Let’s say I need an SEO audit for my website, and I specifically search for a site auditing tool. 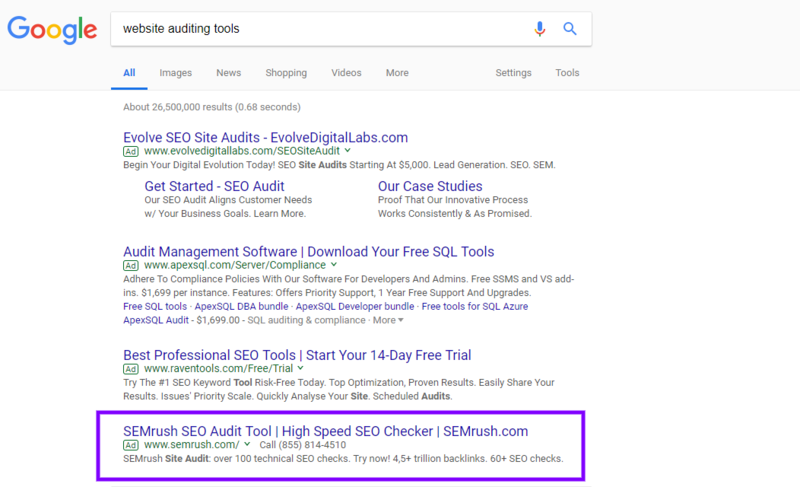 This is a prime opportunity for a digital marketing/website auditing platform such as SEMrush to place an ad amongst the search results on Google’s SERP as a part of the Google Search Network. On the other hand, let’s say I’m taking a break from searching for website auditing tools, and I’m catching up on the latest business news. I could be reading an article on a news source like Business Insider, and I’ll see a banner ad for SEMrush. This is a great example of relevant display advertising. I didn’t come to Business Insider to look for a website auditing tool, but because of this ad, I’m reminded of something I was just searching for. As I continue to search the web and read articles on other websites (in this case, Fashionista.com), let’s say I see another ad for SEMrush. The reason why I keep getting targeted by SEMrush (and the reason why it seems that the ads are following me everywhere) is because I fit the ideal criteria for a potential user, and SEMrush knows that I was just looking for a tool they offer. This is a great example of how Google’s Display Network allows you to repeatedly target individuals who are interested in what you offer. You can also display an image to advertise your product/service on websites that your prime potential customers would be interested in based on demographics or topics of interest. Depending on your goals for a particular ad campaign, you probably want to focus on clicks, impressions, or conversions. When you choose to advertise on the Google Display Ads network, you can select a bidding strategy that drives all three of these actions. However, it’s best to focus on one thing at a time. First, define your overall objective. For example, your main objective could be building awareness, driving traffic to your website, or increasing sales. When you’re trying to spread the word about your brand, it makes sense to hone in on increasing impressions. Cost per thousand viewable impressions (vCPM) bidding or cost per view (CPV) bidding would be smart choices to raise the awareness of the most potential customers as possible. If you’re trying to drive website visits, it’s probably a good idea to focus on clicks. In this case, manual or automatic cost-per-click (CPC) bidding is your best option. Finally, if your primary focus is closing more deals and increasing your number of sales, you need a conversion-oriented approach. Cost per acquisition (CPA) bidding is a great choice in order to implement conversion tracking in your campaign. The Google Display Ads auctions, like Google Search Ads auctions, take into account many factors to identify and reward the highest quality ads. The ads that win bids are the ads that are estimated to perform the best, by giving people who click on them what they’re looking for. One way to determine your ad’s likelihood of getting a top ranking is your Quality Score, which Google defines as the 1-10 rating that is reported for each keyword in your account (calculated by estimating the quality of your ads and their landing pages). Your quality score is just one contributing factor to your Ad Rank, which is the calculated value that actually decides your position in the search results. In order to reinvest in ads that are the most impactful, advertisers can use conversion tracking to figure out what the best ads are. It’s super easy to set up. – First, an advertiser adds a snippet of code to particular spots on his/her site and app to capture interactions. It usually makes sense to add the snippet of code to a sign up or checkout page. – Then, as soon as a website visitor visits that sign up or checkout page, the conversion tag is triggered, capturing the user’s non-personally-identifiable ID. – Finally, the ad server takes a list of IDs and matches them against another list of IDs who have viewed or clicked an ad. Advertising on the Google Display Network is a process that requires strategic planning. In future posts, we’ll talk more about the options advertisers have for choosing the most effective ad formats, assessing and optimizing their campaigns, and remarketing in order to keep former customers (or previously interested prospects) interested. 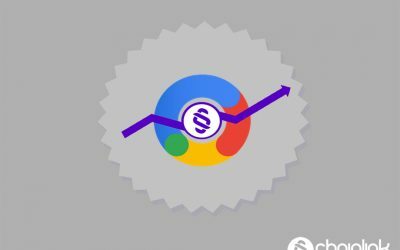 At Chainlink, our team of PPC and Display Advertising experts can help you get the most out of every dollar you spend on paid advertising with Google. We have experience running Google Ads campaigns with a range of clients with different budgets and needs. We understand that each PPC ad budget is different and we enjoy finding creative ways to help you achieve the greatest ROI possible. Want to know more about how our agency can take your paid media efforts to the next level? Reach out to us today and we’ll be more than happy to give you a free consultation. Plus, don’t forget to sign up for our newsletter for more exclusive tips and strategies. 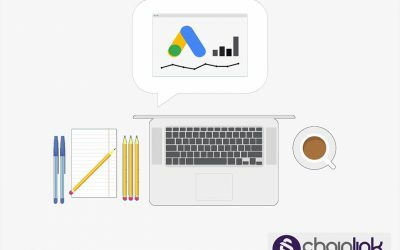 Check out some of the benefits of the Google Marketing Platform that you can take advantage of now that advertising and marketing analytics are unified. Need some guidance to make your PPC campaign as successful and cost-effective as possible?